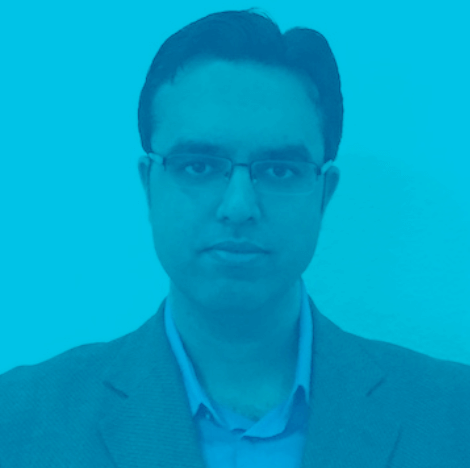 Kamesh Balasubramanian is an author, engineer, entrepreneur, patented inventor, and open source contributor based in Los Angeles. He is the Founder of Isomorphic Go, an open source project providing the most advanced technology to build full stack Go applications. He has an immense passion for Go, and has authored numerous titles on the programming language which have been published by Packt. As a thought leader, Kamesh has delivered insightful talks and presentations on emerging technology that was made with Go; at MIT, GopherCon India, and The World Maker Faire. He is also a contributor to Silicon India magazine. Kamesh has over two decades of software engineering experience, and has created acclaimed solutions in numerous business sectors. Isomorphic Go is the methodology to create isomorphic web applications using the Go programming language. Isomorphic web applications have the capability to reuse code across environments, increasing the synergy between the web server and the web browser. 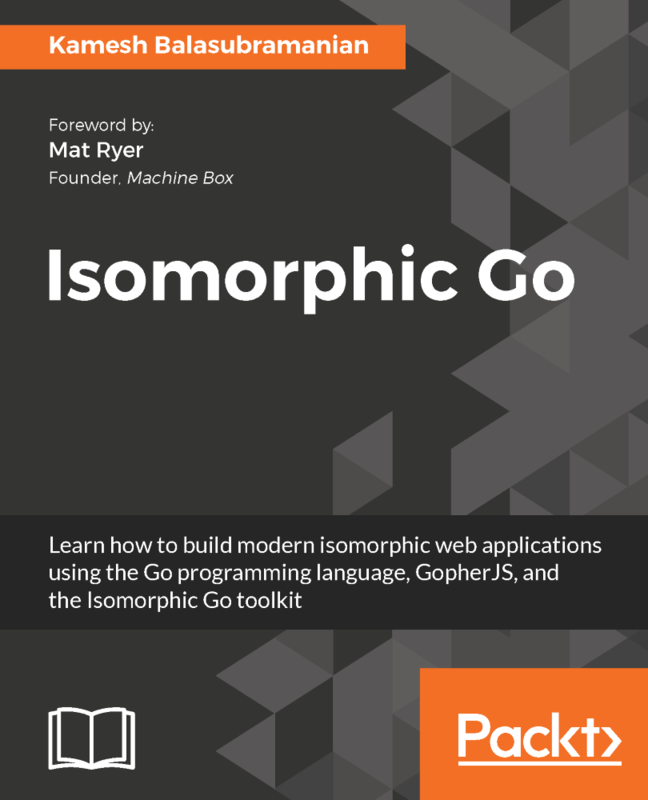 This book is a hands-on guide that will show you how to build and deploy an Isomorphic Go web application. The adoption of the Go Programming Language for building web applications has been on the rise. With its ecosystem growing in size and its stable architecture, Go offers a strong library for building scalable and high-performance web services and apps. The Web Programming with Go Video Series, published by Packt, shows you how to develop full stack web applications using the Go programming language. This video course teaches you essential Go concepts, to provide you with a strong Go foundation. This video course teaches you the basics of back-end web development using Go, as well as more advanced, real-world solutions. This video course teaches you front-end web development using Go. This video course teaches you how to deploy a full-stack Go application to a cloud-based production environment. Kamesh is a Certified Google Cloud Architect. He has the ability to enable organizations to leverage Google Cloud technologies. With a thorough understanding of cloud architecture and Google Cloud Platform, he can design, develop, and manage robust, secure, scalable, highly available, and dynamic solutions to drive business objectives.